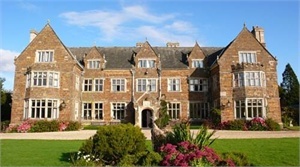 Launde Abbey Leicester - Book now! 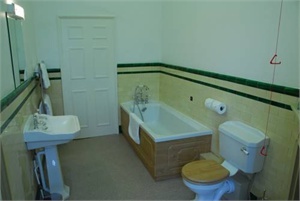 This Elizabethan manor house is surrounded by beautiful East Midlands countryside. 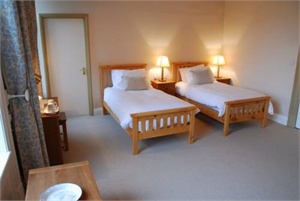 The peaceful retreat is a 30-minute drive from Leicester, and offers free Wi-Fi and hearty dining. 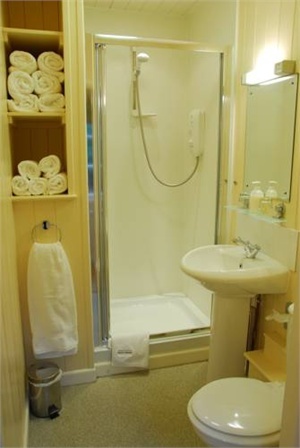 Launde Abbey’s bright, airy bedrooms each have a private modern bathroom and a cosy seating area. 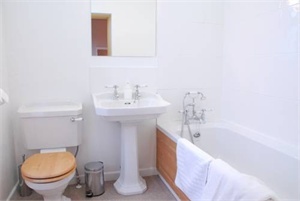 All rooms feature a work desk, tea/coffee facilities and scenic garden and countryside views. Traditional full English breakfasts are served daily at the Abbey, with light continental options also available. 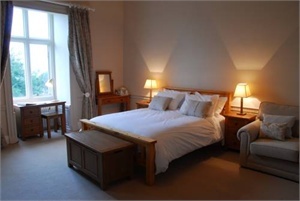 The house features an elegant restaurant and a lounge bar dating to 1485. 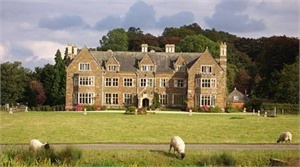 Launde Abbey is an Anglican retreat, and features a 14th-century chapel. 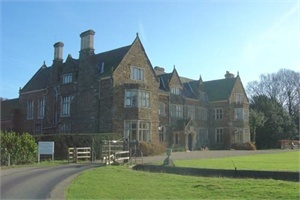 The abbey is set in 450 acres of woodland and parkland, on the border of Leicestershire and Rutland. 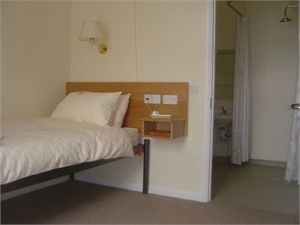 The magnificent estate is just a 15-minute drive from Rutland Water, where hiking, fishing and cycling are available. 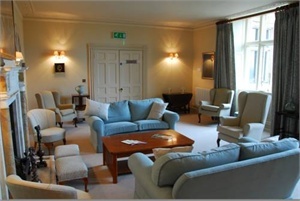 Launde Abbey has free on-site parking, and Oakham is a 10-minute drive away.